Don’t want to become a member but still want to use Biki? That’s okay with us too! Simply find your most convenient Biki Stop and buy a Single Ride at the Kiosk. 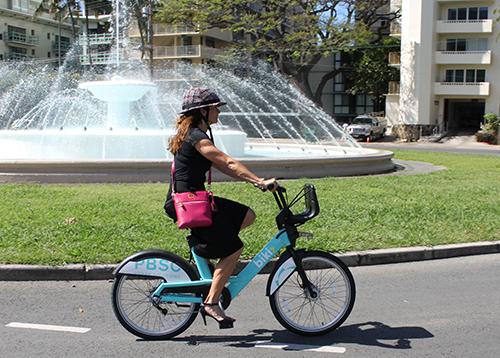 Your Biki trip will probably be cheaper than taking a taxi or a shared ride (and more fun too). And if you can’t get anywhere by car because of a traffic jam or other hassle, take a Biki somewhere you’d like to be and wait it out.